It's time to give yourself a smart new look with leather Bermuda shorts. This amazing and high class shorts are made from top notch quality of 100% pure leather material. 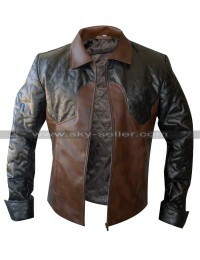 The surface of the leather is finished with imported waxes for supple and shiny appearance. 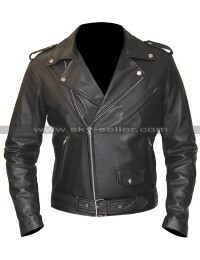 This Men’s leather shorts are available in rich black color. 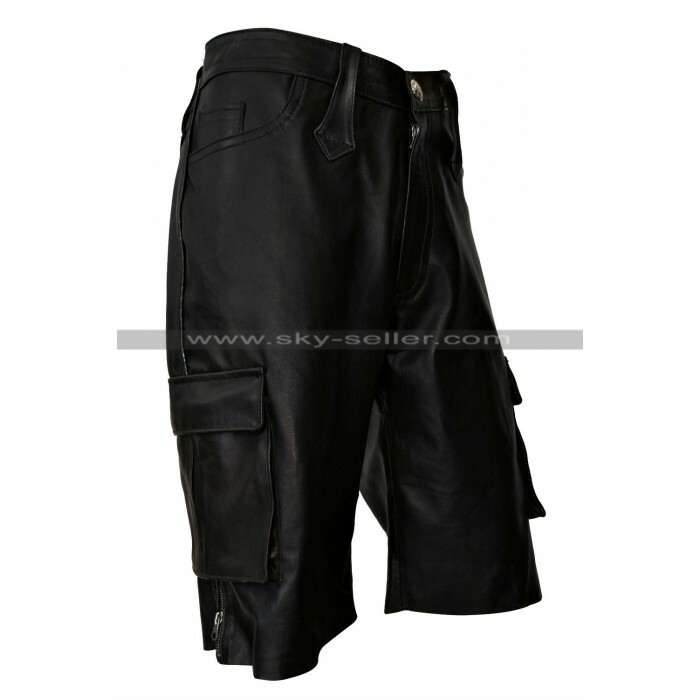 This Men’s black leather Shorts feature two side seam slanted pockets, two flap pockets and two back pockets which make this product more functional. The waistband loops are in extremely stylish shape. The waistband is fastened with metal button. The front fly of the shorts has branded YKK zip closure. Both bottom sides of the shorts have zipper opening. 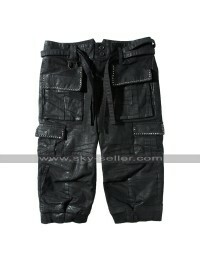 These Men’s Black Shorts are also available in Faux Leather material at best affordable price.